Come, let us adore Christ the Son of God, who redeemed us by his blood. 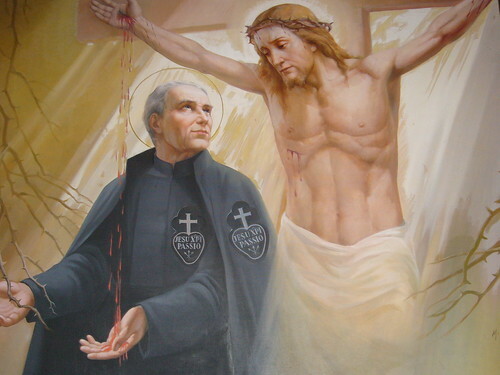 Lord our God, the precious blood of your Son has redeemed us. Watch over the gifts your love has given us. Keep before our eyes the mystery of Christ that we may reap its harvest in all its richness. We ask this through Christ our Lord. Amen. May the blood of Christ bring me to everlasting life.